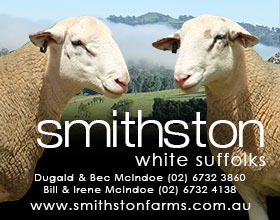 In 1989 our White Suffolk stud was founded using Mulgundawa Poll Dorset ewes for our breeding program, giving them a hardy constitution. 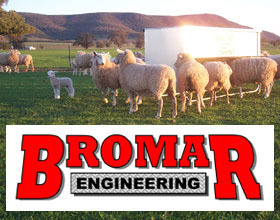 Great importance is placed on maintaining a balance between performance recorded traits and conformation, ensuring we maintain good hind quarters, length and the ability to walk, eat and work. 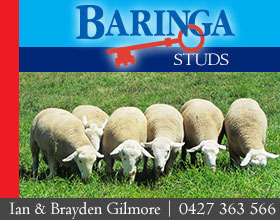 Over the years stud sires have been selected from a broad genetic pool around Australia . 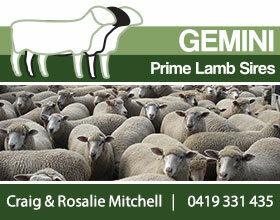 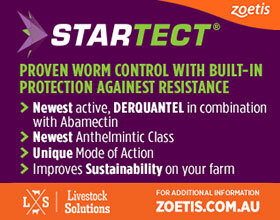 This enables clients to select flock rams that will breed progeny to target all markets. 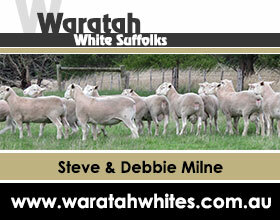 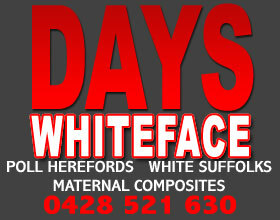 We are currently mating 450 White Suffolk ewes and 500 Poll Dorset ewes. 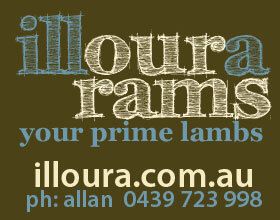 An on property ram auction is held at Richmond Park near Robe on the second Monday in October. 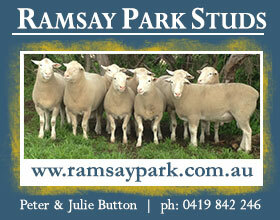 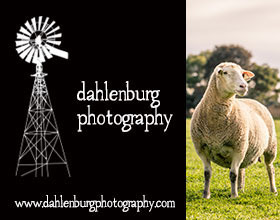 A number of selected rams and 300+ flock rams are offered, approximately half are White Suffolk.